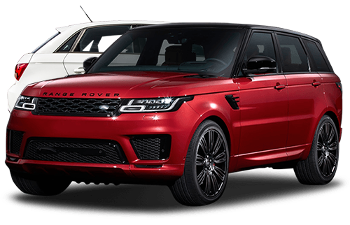 Our fully-trained mechanics, spare-parts specialists and dealership-trained technicians specialise in Land Rover Discover, Range Rover, Defender, Freelander and Rover Vehicles. Huge range of vehicle parts and models to shoose from. 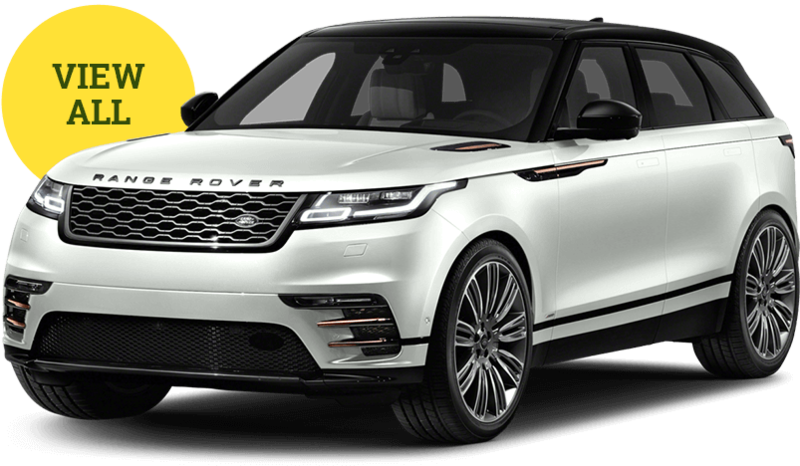 Did you know triumph Rover Spares is a licensed motor vehicle dealer? Please contact us with your requirements as we have cars to suit re-build arriving daily. Triumph Rover Spares lives and breathes V8 Motorsport. 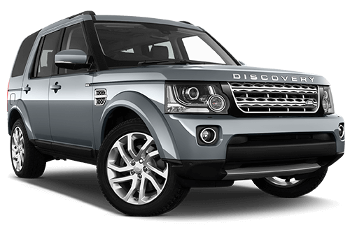 We are the largest Land Rover, Range Rover & Jaguar dismantler in the world. We supply used and new parts for a huge range of vehicles including MG, MGF, Rover and V8 Motorsports. 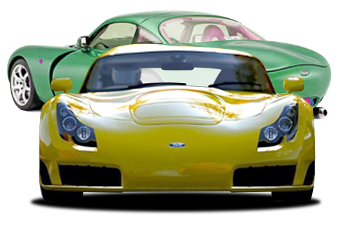 We also service and repair Jaguar and Aston Martin. I have been buying used parts from Triumph Rover Spares for many years. They are incredibly knowledgeable people who take pride in providing a fast and efficient service to all of their customers. Follow us on social media to keep up to date on store and V8 motorsport activities.